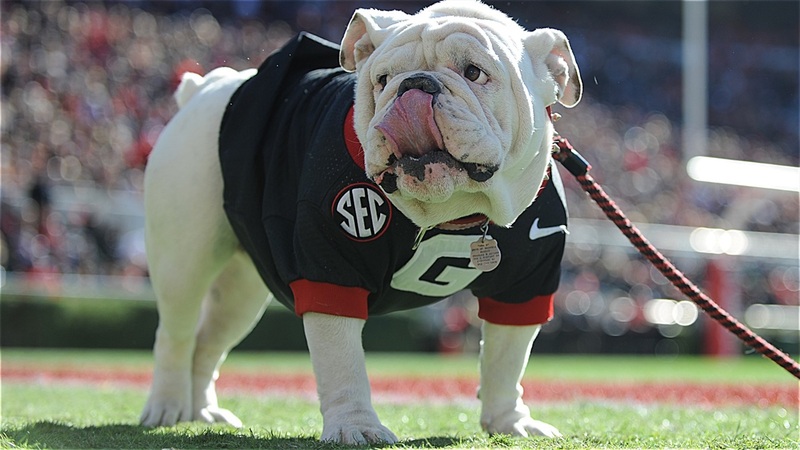 ATLANTA - After signing two quarterbacks in the 2019 class, the Bulldogs are looking to sign one of the best quarterbacks in the entire country in the 2020 class. Starting quarterback Jake Fromm will be a junior, backup Stetson Bennett still has three years to play, and incoming freshman Dwan Mathis still needs some developing before he can help run the Bulldog’s offense. That means it’s critical that Georgia finds an elite quarterback in the 2020 class. Whoever they sign will have a chance to push for a starting job the second Jake Fromm leaves Athens.